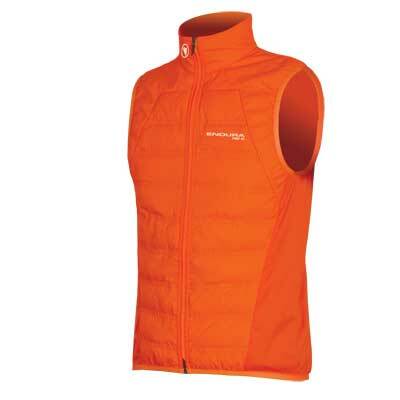 Highly packable cycling gilet with PrimaLoft® insulation in an athletic road cut. Ideal for wearing on its own or layering with a shell jacket on a cold day. 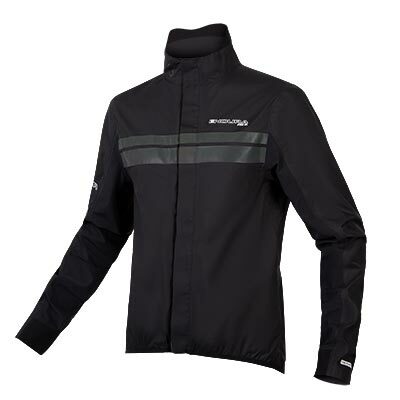 Endura introduced the Pro SL Primaloft Jacket to great acclaim as part of the lauded Pro SL collection. It was quickly followed by a call for a sleeveless gilet version. 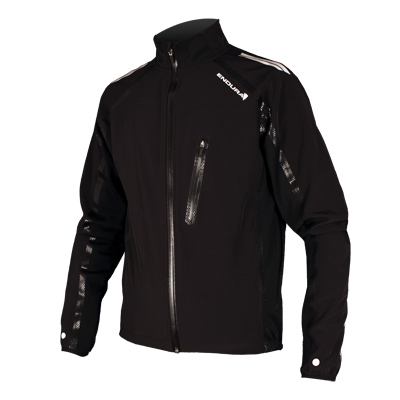 We have retained the integration feature that partners it with a Pro SL Shell Jacket but it is a great product in its own right. 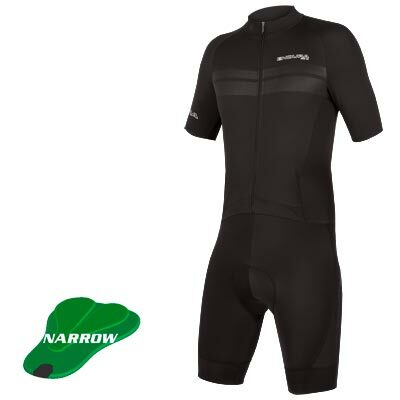 This product is in an athletic fit but is supportive and comfortable for the larger rider. 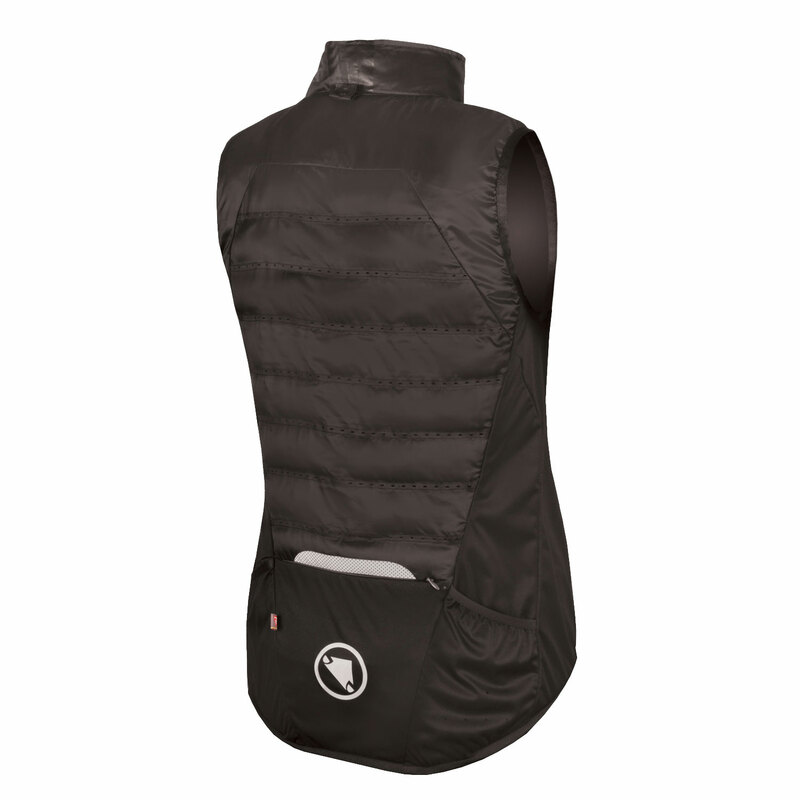 PrimaLoft® is a market leader in synthetic padded insulation. 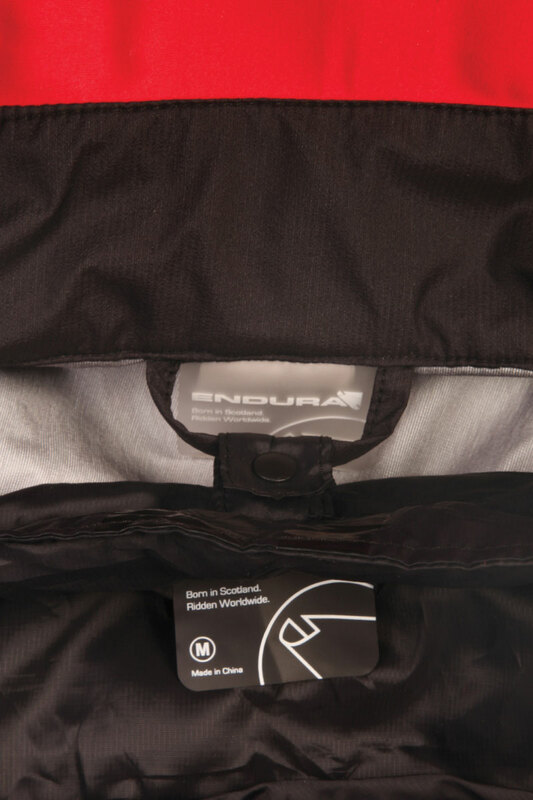 Used regularly on apparel in ski and outdoor products, Endura have introduced to the bike clothing with great results. 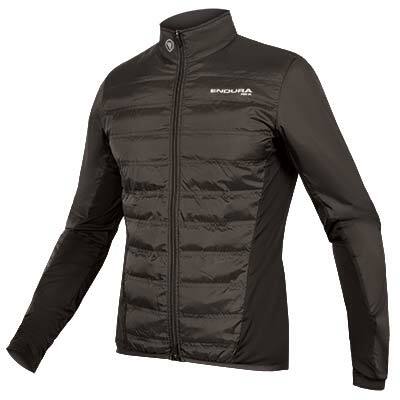 Not only does it provide excellent warmth to weight ratio, meaning that it is extremely warm without being heavy but it also has inherent water resistant properties. 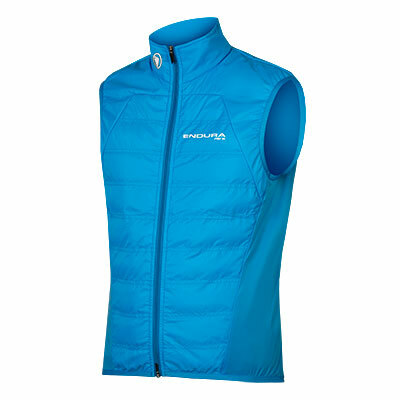 This gilet is designed to click into our Pro SL Shell Jacket. This garment uses a super-soft, high denier fabric rather like that used in mountaineering sleeping bags. 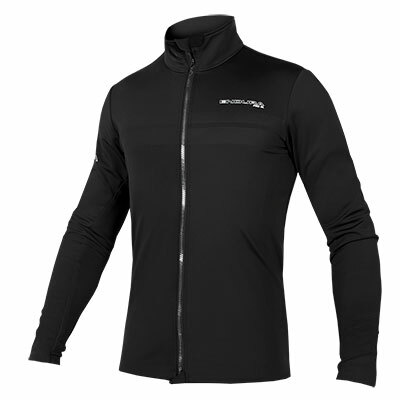 The garment remains soft to the touch and very low bulk, so it can be easily packed away until you need it.The side panels are in a high stretch windproof quality that gives incredible accommodation on the garment despite its athletic fit. 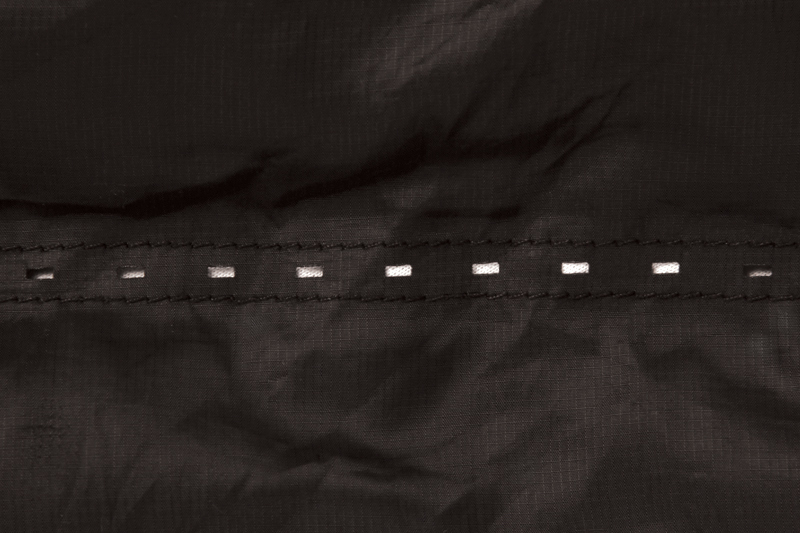 There are 3 back pockets on the rear of the garment, of which one is a large central zipped pocket. 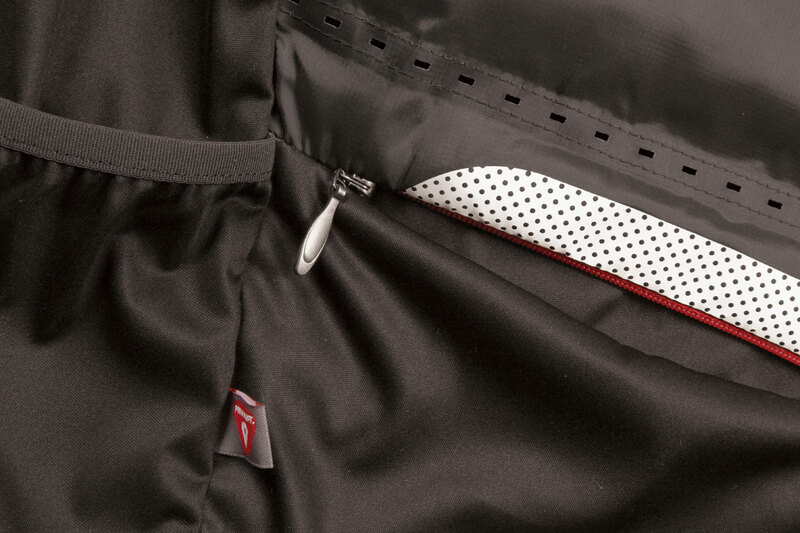 Perforation vents provide airflow and prevent overheating.There is a reflective detail print to help keep you safe. 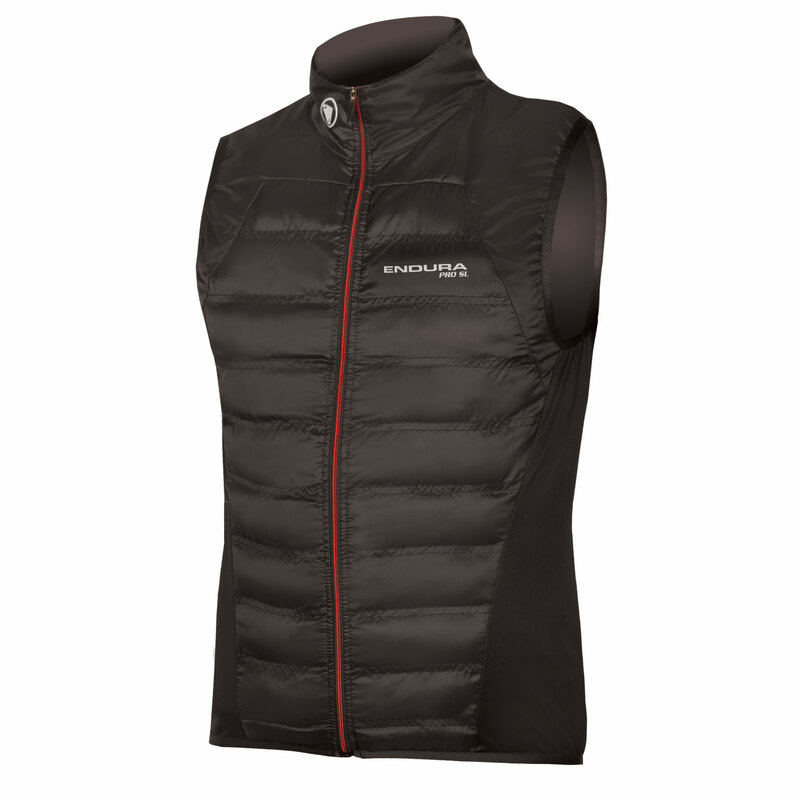 "The British company leads the way with design and function with its PrimaLoft Gilet"
"If you need a gilet that can provide some vital insulation on top of windproof performance, the Endura Pro SL PrimaLoft® Gilet could be the layer for you." "Our Best Buy kept us warm and toasty through some freezing winter weather. 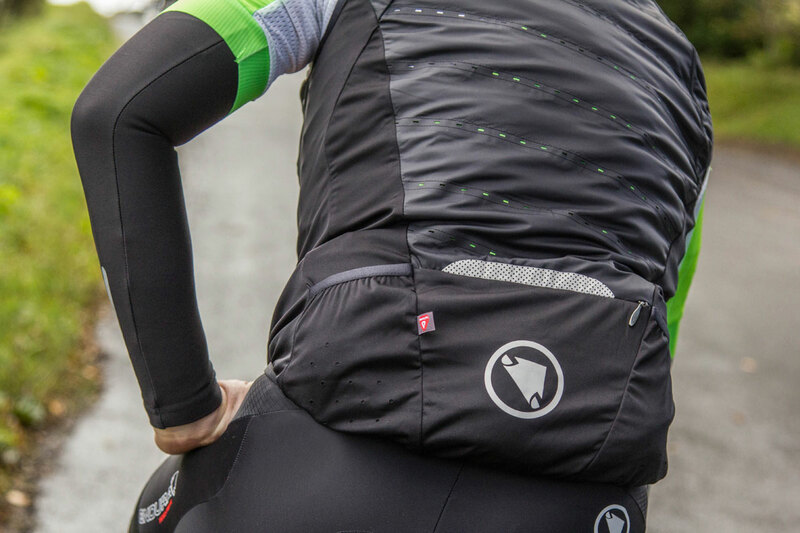 The windproof front sections contain heat-retaining PrimaLoft® insulation to keep out the cold, while there are laser-cut holes on the back to aid ventilation. 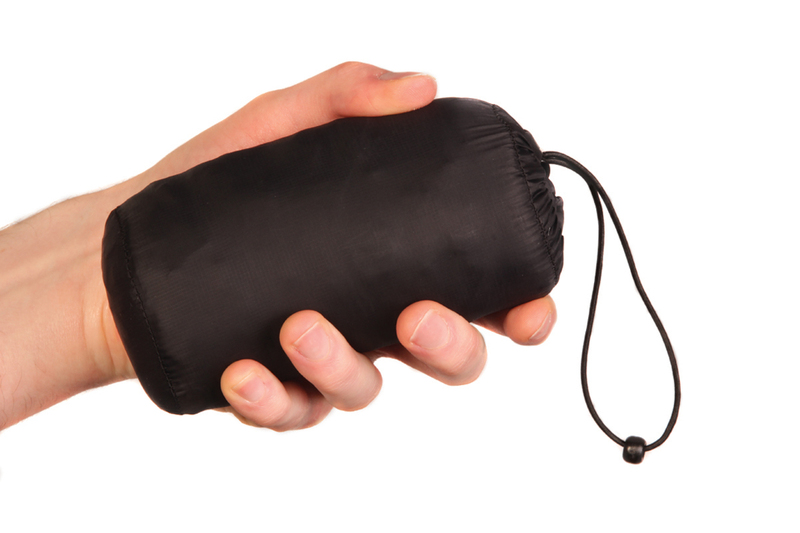 Despite the insulation, it’s lightweight at just 152g for a medium size and packs down into an attached pouch so you can carry it in a jersey pocket." "The insulation does a good job of keeping you warm even when wet, and it dries quickly too...Ideal when the mercury drops." 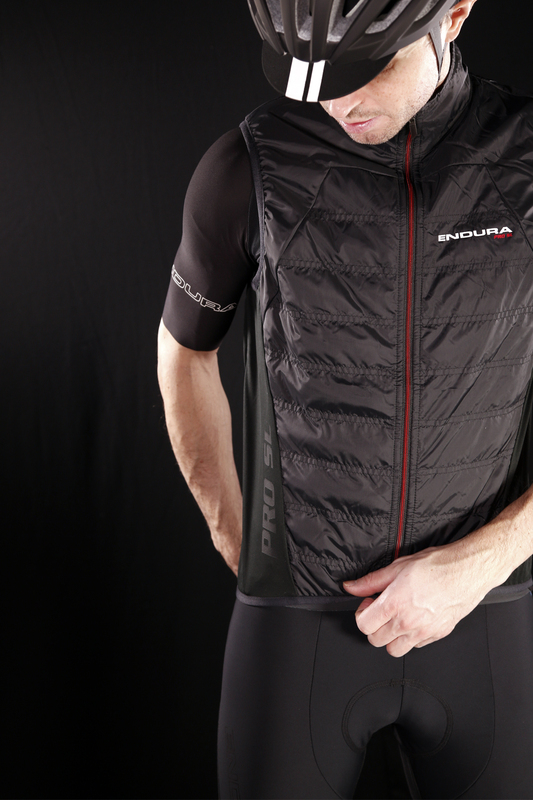 "A packable core-warmer that integrates with Endura’s Pro SL Shell. It’s PrimaLoft Gold insulation guarantees constant heat, while a tall collar, stretch sides and elasticated hem ensure a snug fit. 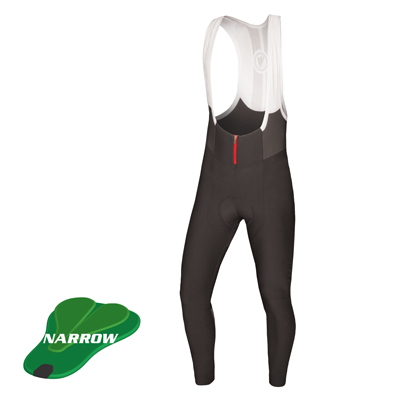 All-round windproofing means it works as an outer garment too, with one zipped and two angled, open rear pockets, plus reflective elements. The rear panels are interspersed with laser cut holes for ventilation."